Upper James St & Mohawk Rd. * Many free parking spots available. We are located at Upper James St & Mohawk Rd. intersection. At Best for Bride Hamilton, we're always searching for new and innovative ways to give our beautiful brides-to-be ultimate shopping experiences. To serve our lovely brides-to-be even better, we've created a new shopping system that is unique to our store. 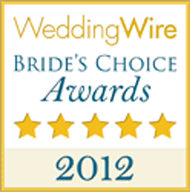 In fact, we're the only bridal boutique in Canada that offers this amazing service! 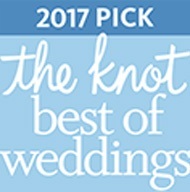 Once you've learned about our new system, you'll realize that it's the perfect way to ensure that you get the romantic, sophisticated bridal dress that you've always dreamed of wearing. Our system is designed to give brides-to-be the confidence that they need to feel like royalty as they walk down the aisle. To offer brides-to-be a premier shopping experience, we've set up a video camera system at our Hamilton Best for Bride location. This system allows brides-to-be (or bridesmaids and mothers of the bride) to see how their dresses look while they are walking. Since our cameras are hooked up to two video screens that display women as they are coming and going, it's possible to view bridal looks in a whole new way. When you utilize our new system, you'll see yourself exactly as your wedding guests will on your special day! Without this system, you'll never be quite sure if you look great while you're moving. When we created this system, our goal was to give brides-to-be the services that they needed to ensure that their every movement would be "poetry in motion". By giving you dual views of prospective wedding gowns, we offer you an ideal and failsafe way to choose the perfect gown for your body type and your own unique, natural beauty. In the past, before our new system was up and running, it was more difficult for women to judge dresses, since they couldn't see how they looked as they moved in them. In fact, without this service at your disposal, it may be all too easy to make a mistake and choose a gown that is not flattering from every angle. 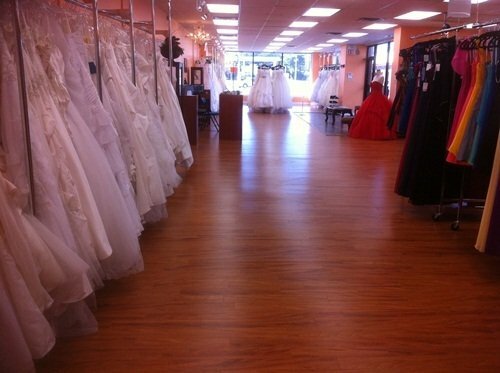 When you choose Best for Bride Hamilton, you'll be able to watch yourself walk in your new gown. Our system gives you a "runway" experience, allowing you to view yourself just as you'd view a fashion model as she walks down a catwalk in Paris, Milan or New York. Our new video camera system is so practical, and it's also so much fun. In fact, brides-to-be giving us the most glowing feedback about our new setup, since it adds a touch of glamour and entertainment to their entire bridal dress shopping experience. 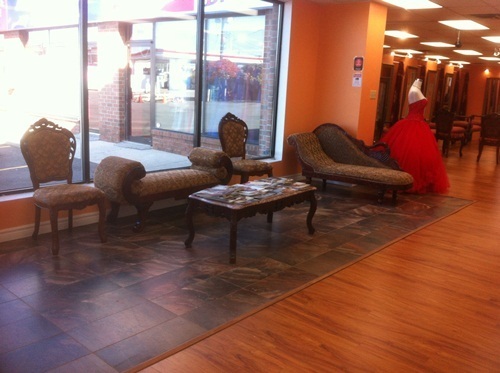 When you come to Hamilton Best for Bride, you'll be treated like a queen and you'll feel like a superstar. 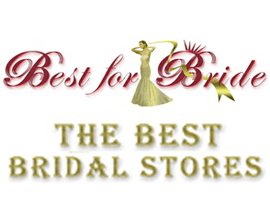 We always offer brides-to-be more than other bridal boutiques do, in order to earn their business fair and square. Over the years, we've been proud to serve our loyal clientele by offering them the most impressive and affordable bridal dresses in Canada. Of course, we are also pleased to offer the sort of caring, personalized service that is so hard to find these days. 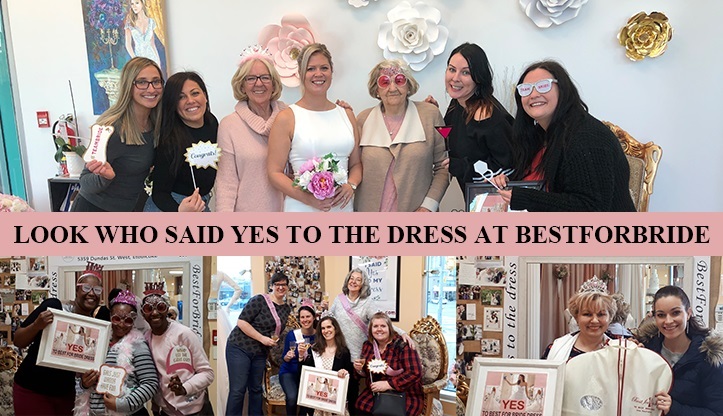 Our blend of old-fashioned customer service and high-tech viewing tools is truly the perfect way to say "yes" to the dress! 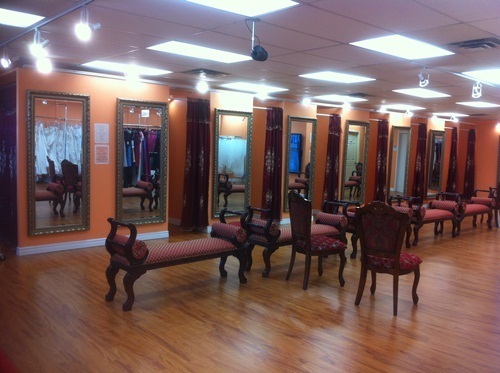 To enjoy your own "runway" experience, come to our Hamilton bridal boutique today. Whether you come alone or with family and friends, we can guarantee to shopping experience that is truly unparalleled. 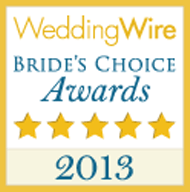 In addition, we offer a range of complementary services to our brides-to-be. 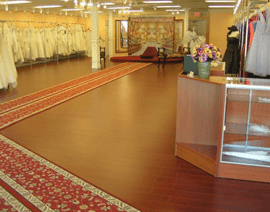 Complementary services that we offer include wedding cakes, wedding invitations, tuxedo rentals, wedding dress alterations, and wedding favours. Whatever you need to plan the perfect nuptials will be at your fingertips when you visit our Hamilton, Ontario Best for Bride location. ARE YOU EXTREMELY SATISFIED WITH OUR SERVICE? We've Prepared Just For You. 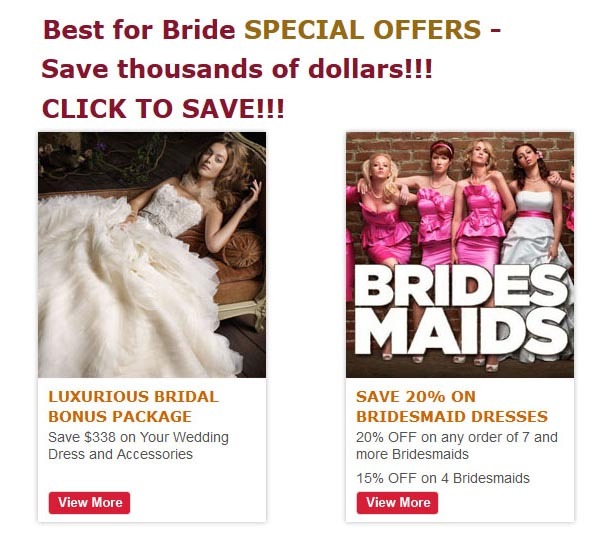 The Luxurious Bridal Bonus Package Available FREE on your First Visit to Our Store. Purchase any wedding gown over $899 on your first visit and receive the following items absolutely FREE. 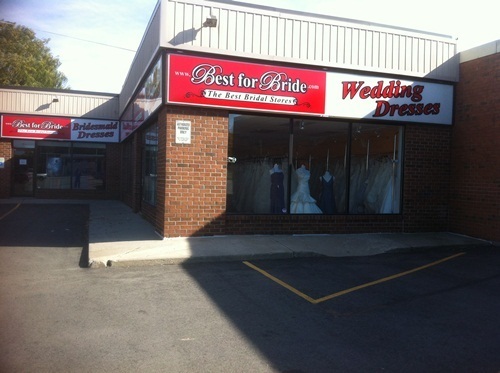 Welcome to Best for Bride, the best bridal store in Hamilton for all your wedding day needs. 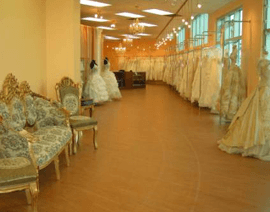 We offer brides the finest choices in wedding dresses in Hamilton with our extensive collection of diverse and trendy designer wedding dresses. 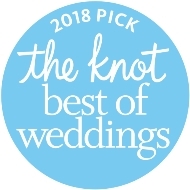 Over the years, our talented team of experienced consultants have helped hundreds of brides who come to us after searching in numerous bridal shops for their wedding dresses make their all-important dress decision. 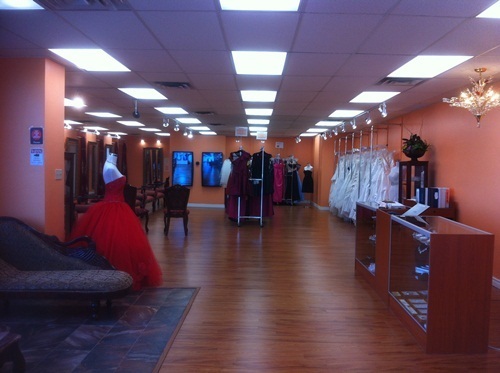 Experience shopping with a difference when you come to our bridal store Hamilton for your wedding dress shopping. 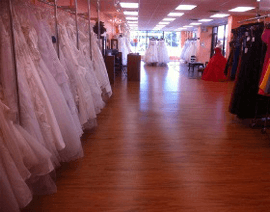 With unbeatable prices, prompt and professional customer service as well as advanced technological facilities, we guarantee a uniquely satisfying wedding dress shopping experience to all the brides who visit us. Our state-of-the-art video camera facility is the first of its kind in Hamilton bridal stores, and has been designed to give our customers a remarkable and memorable wedding dress shopping experience. Through this innovative arrangement, we create a runway experience where brides can see themselves in their wedding dress from the front and back. The dual-camera system captures their every movement as they walk down the runway, and allows them to clearly visualize how the dress looks from every angle. Brides can use this arrangement to see for themselves how they look in a dress, and make a fully-informed and confident decision. 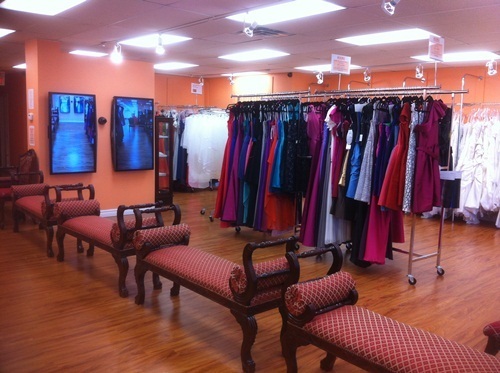 This system has not only helped brides, but also made the selection of bridesmaid dresses in Hamilton and mother-of-the-bride dresses much easier for our customers. 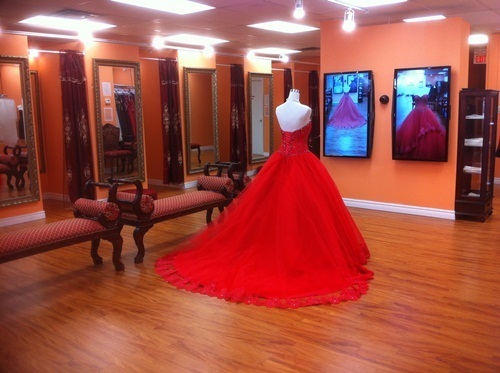 The best part is that our services do not end with just Hamilton wedding dresses for our customers. We also have an impressive collection of bridal accessories, wedding party outfits and wedding services to ensure you have all you need for the perfect wedding day. 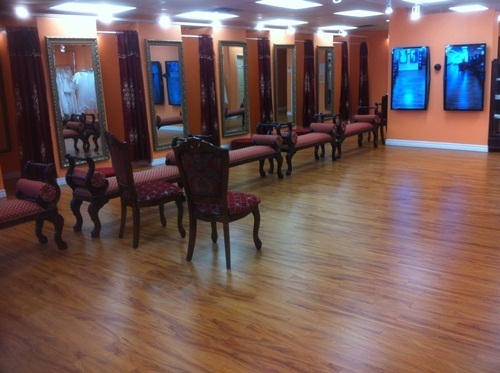 Book your appointment today and enjoy the best wedding shopping experience you deserve. Hamilton is an excellent wedding location, as you have plenty of amazing reception venue choices to choose from. 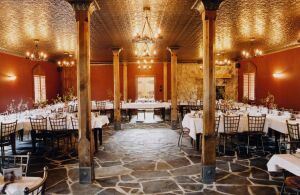 There are options that fit any wedding budget, size, theme and weather in this quaint location. All you have to do is zero-in on the one that is just perfect for you. Before you start your search for a reception venue, there are certain factors that you should consider in order to choose a place that is just right for your special day. Let us find out what they are. 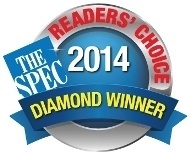 The best venues in Hamilton are usually fully booked months in advance. Once you know your wedding date, hasten with your venue decision so you get your booking done on time. 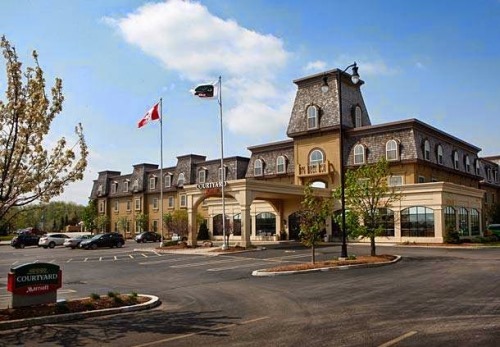 Many venues like the Best Western St.Jacob's Country Inn slash their rates and offer better packages in winter. So, if you are open to getting married during the off-season, which is usually in January and February, you may get a better rate. 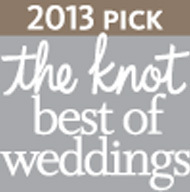 Another great option is Wedding at Carmen's. It will be convenient for you and your wedding guests if the ceremony and reception venues are nearby. You would also have to consider how to get there and leave the venue after the function. If there are many out-of-town guests attending your wedding, a venue near the hotel they stay at will be ideal. Otherwise, they will have to make travel arrangements to get to the location and back to the hotel as well. 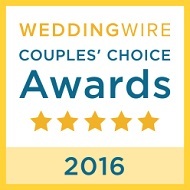 Your venue should reflect the type of wedding you have planned. While some venues are suitable for formal parties, others are better for casual affairs. For a scenic wedding, consider a vineyard or location by the river. 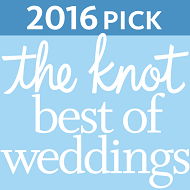 The Waterlot Restaurant and Inn is a perfect choice for such an event. 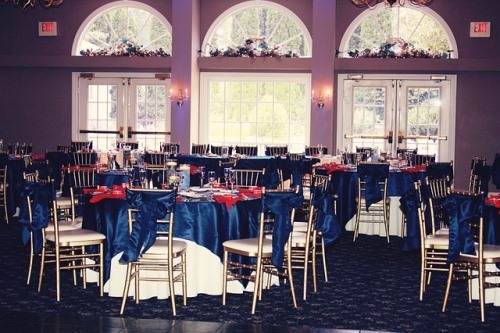 For a formal, elegant wedding consider the Walper Hotel or Hauser Hall. The Stratford Country Club on the other hand, is a versatile choice that caters to both traditional weddings as well as trendy ones. 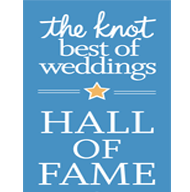 If you want a dramatic setting for your wedding, how about considering the Museum that offers both ceremony and reception venues in the same space? 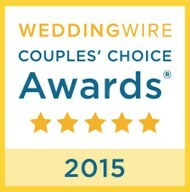 While some reception venues have all-inclusive packages that make your wedding planning a breeze, others allow you to customize your wedding decor to suit your unique taste. 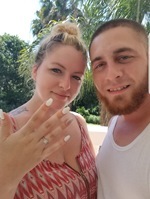 Then there are venues like Lake Lyndsay that offer you both options, where you can either go with their package deal or just hire the venue and find the vendors who would perfectly implement your wedding ideas. 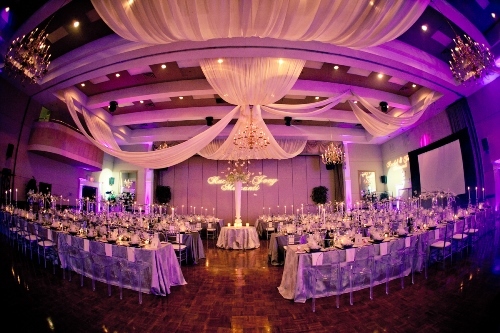 The venue you choose should be able to accommodate all the guests attending your wedding. Some venues like the Hessenland Country Inn, have more than one reception hall, and you can choose the one that is most suitable for your needs. Apart from checking out the facilities like disabled access and parking, also check out their food and drink service. Depending on whether their meals are sit-down style or buffet, and whether they have an open bar, you can determine whether it fits your taste and budget.